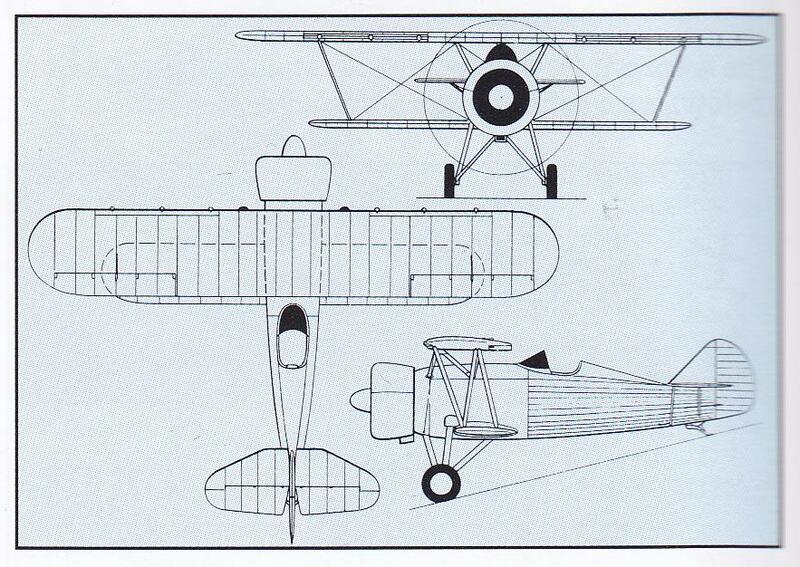 For a look at how captured Japanese aircraft might fit into the Japanese tech tree see here. 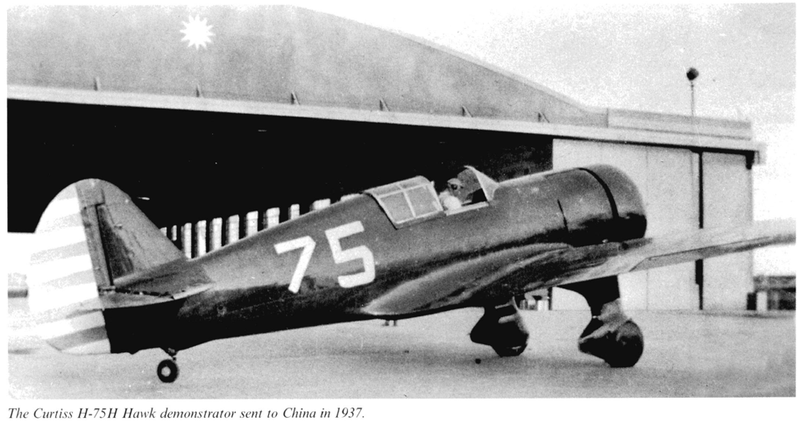 __ Jul 1937 Liuchow Kwangsi Type 3 single-seat biplane first flight ... "performance proved insufficient to justify further development"
__ Nov 1943 23rd Fighter Group converts from Curtiss P-40's to North American P-51's. These are older notes that were helpful when I began the project. 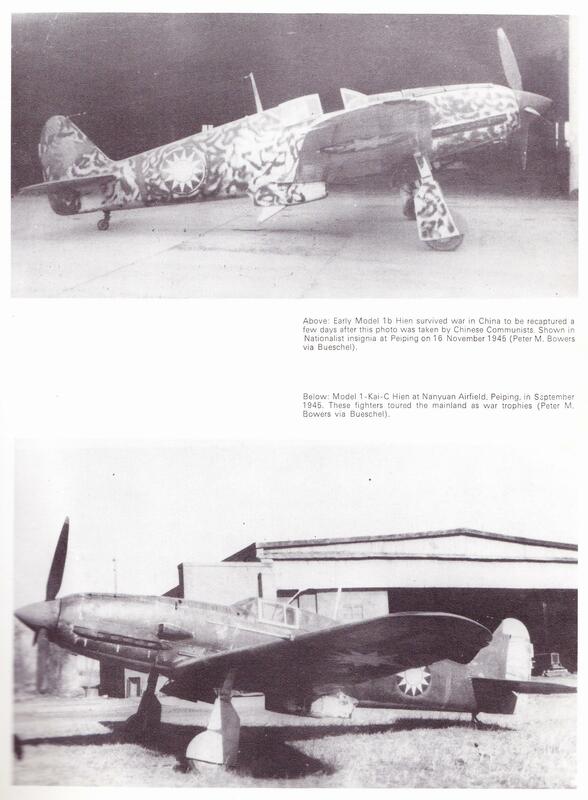 -- aircraft captured by the Communists in late 1946 sometimes had no insignia (in the case of captured Japanese aircraft), or just painted the red star hastily over the blue/white star. 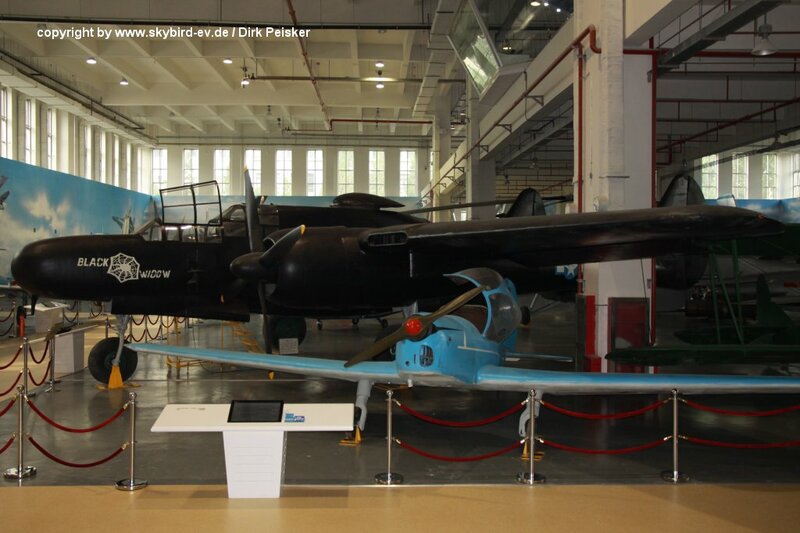 -- The 1st Red China aircraft was a single Douglas O-2 captured from the Nationalists; Communists rebuilt it and named it "Marx" but couldn't get it off the ground. 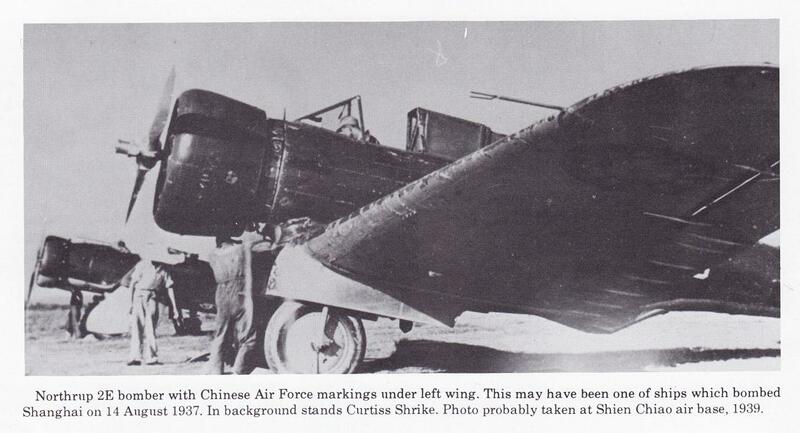 -- The 2nd Red China aircraft was a Vought V-65-C1 captured from a Nationalist defector; Communists named it "Lenin"; shot down by Nationalists October 5 1936. 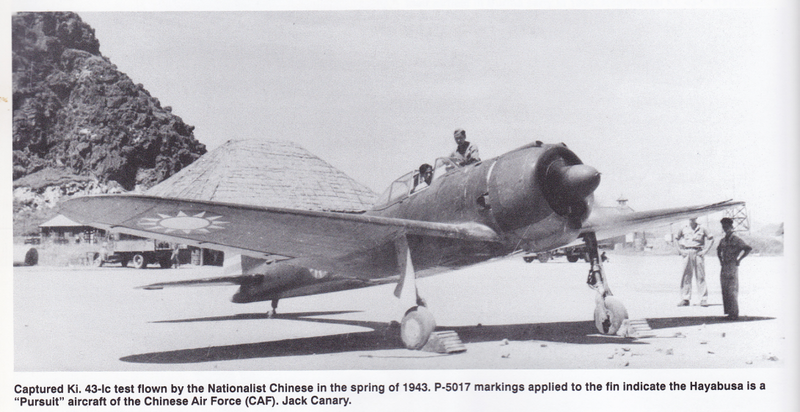 1) A Chinese tech tree would have to use both Nationalist and Communist aircraft to attempt completion. 2) Considering the limited opportunities for actual "progression" and the number of each type of aircraft used, the existence of the Hawk III as a premium strongly suggests that the I-15, I-15bis, I-153, and I-16 are to be used for the low-tier fighter progression. 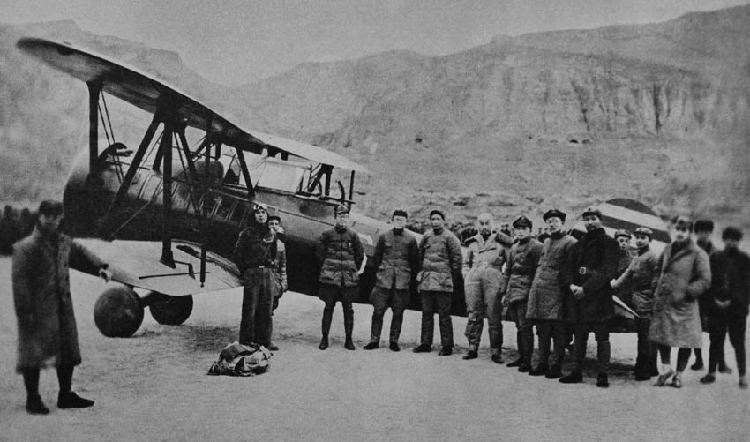 This is the Soviet Volunteer group that helped to train Chinese pilots and fought together against the Japanese. 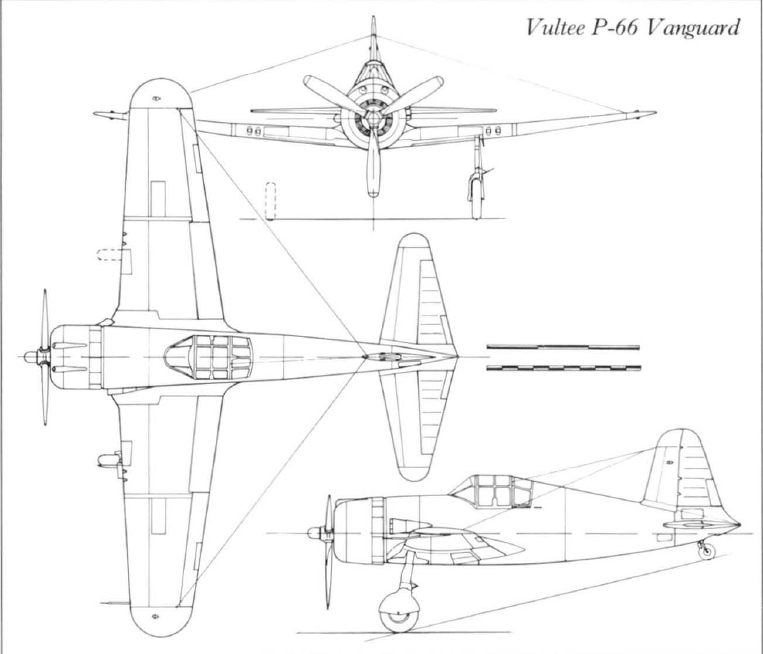 This could further imply that the American Volunteer group aircraft is to be utilized (P-43, P-40). More details on this later. 3) Given the challenges of actual "progression" that have been identified (non-native production, non-chronological development, non-Chinese volunteer groups, etc. ), there is a strong indication that the usual precedents will need to be violated. This could mean the inclusion of trainers (of which there are many), or alternating between fighter and attack aircraft as you progress forward, or alternating Nationalist/Communist insignia as you progress upward, etc. 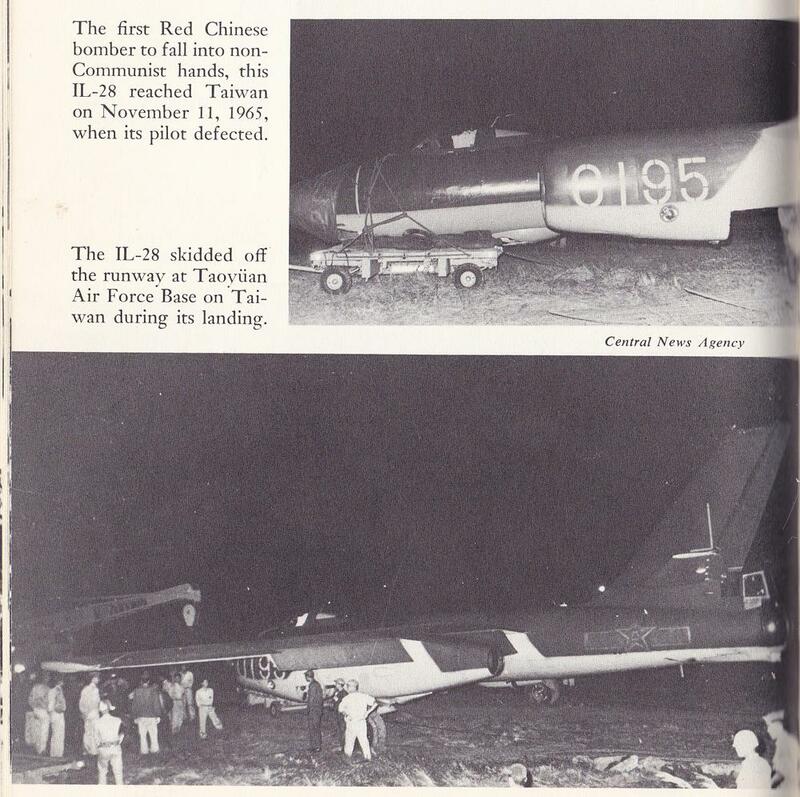 4) There are examples of aircraft "created by the Chinese" that are nothing more than utilization of remaining equipment. 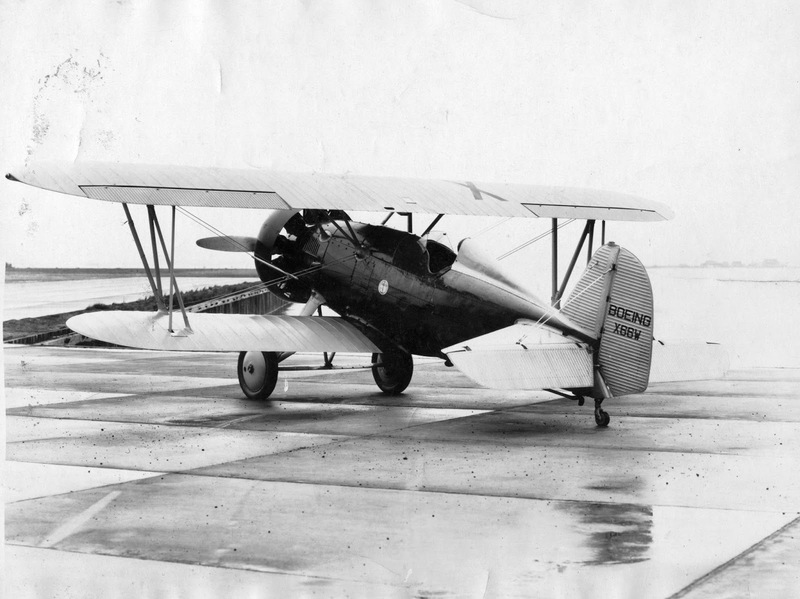 For example the "Jung 28B" was supposedly an adaptation of the I-15bis to use a Hawk III engine. 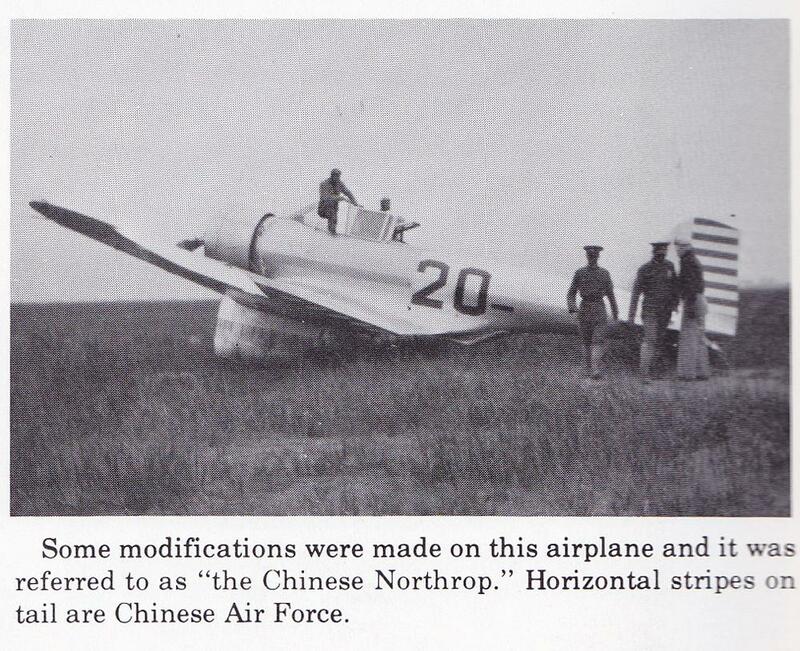 Authoritative sources (such as Lennart Andersson's "A History of Chinese Aviation") are needed to see how these kinds of modifications can be accounted for in a workable tech tree. I expect to have the sources soon. 5) There are 2 essential ways to proceed with the creation of a Chinese tech tree. 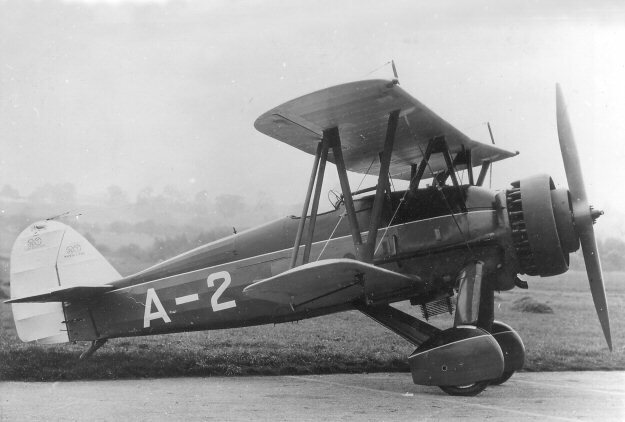 The "easy way" is to simply copy the progression of existing aircraft of other countries, though there are obvious problems with this and it wouldn't make for a very interesting tree anyway. 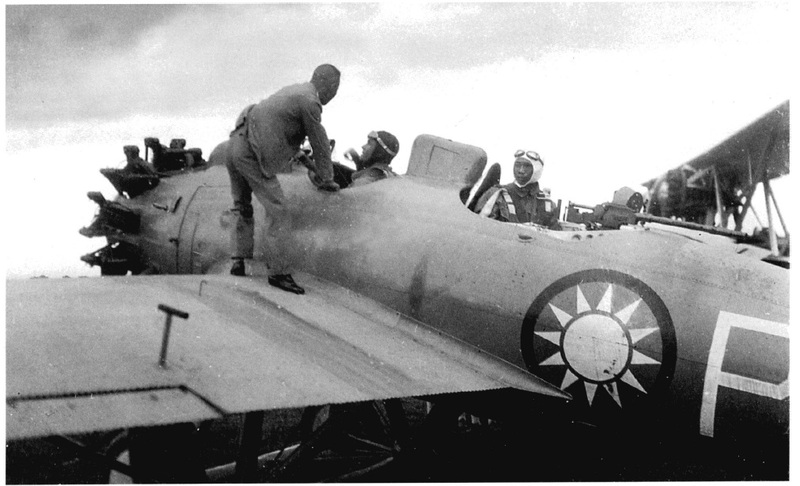 The "hard way" is muddier to work through (much like early Chinese aviation) and involves looking closely at the limited equipment that they had on hand, and then trying to make a reasonable case for progression through it. Again, authoritative sources are needed for this kind of undertaking. ...and so on and so forth, until missing tiers are complete and China can fill in with their own manufactured aircraft (Chu X-PO, etc.). Then further imports (unlocked and donated from abroad) to fill missing tiers as needed (P-51 D and any others that have a historical basis). This would dodge a very messy tree and add an interesting meta-game that encourages pilots to advance across multiple countries. 2) Would the Chinese pilots be required to complete module progression on the imported craft in order to have access to the next tier? Probably the latter, though a combination of the two is possible. It would be probably be easier/faster to implement than designing a tech tree from scratch because it would use many existing models/mechanics. It would require primarily skins for the Chinese and volunteer units (community event/contest? ), and GUI export/import mechanics. For details on the aircraft above, start here or just scroll down. 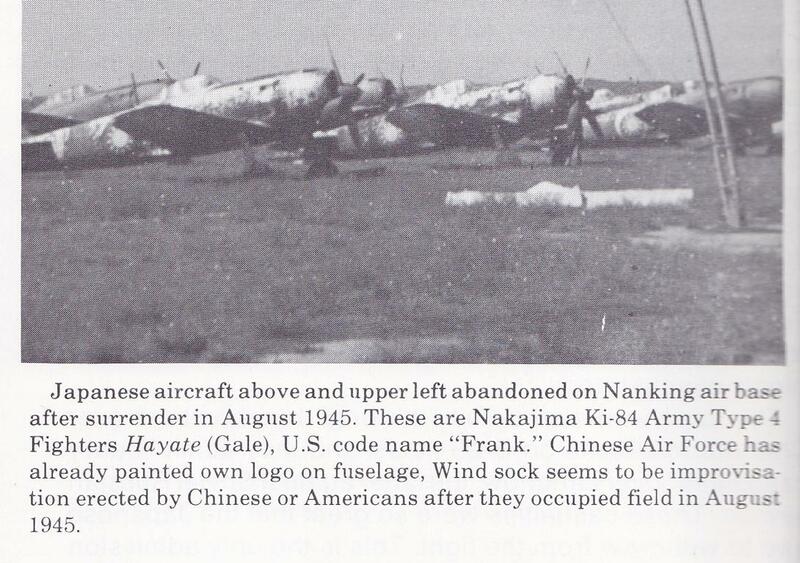 For details on captured Japanese aircraft see here. Edited by J311yfish, 03 November 2018 - 05:40 PM. 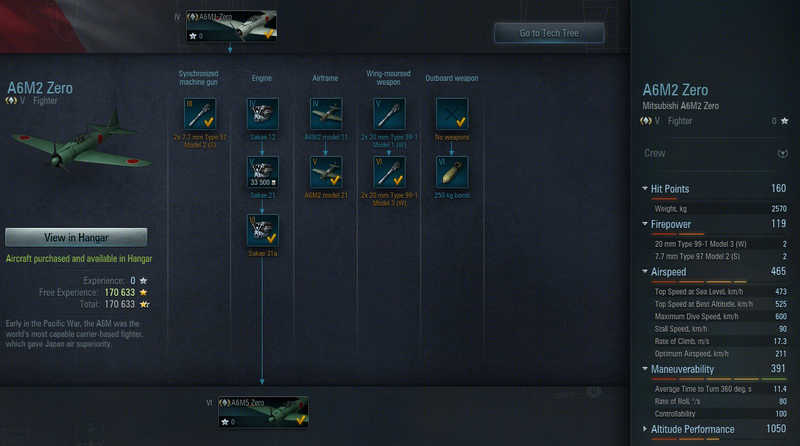 I think the Chinese tech tree would be implemented like in WoT. Imported equipment for the low tiers, home-made equipment later. "Quod natura non dat, Salmantica non præstat"
I never said I was good. I like this idea,in WOT some of my fav tanks are the lower teir Chicom versions of the Russian tanks. 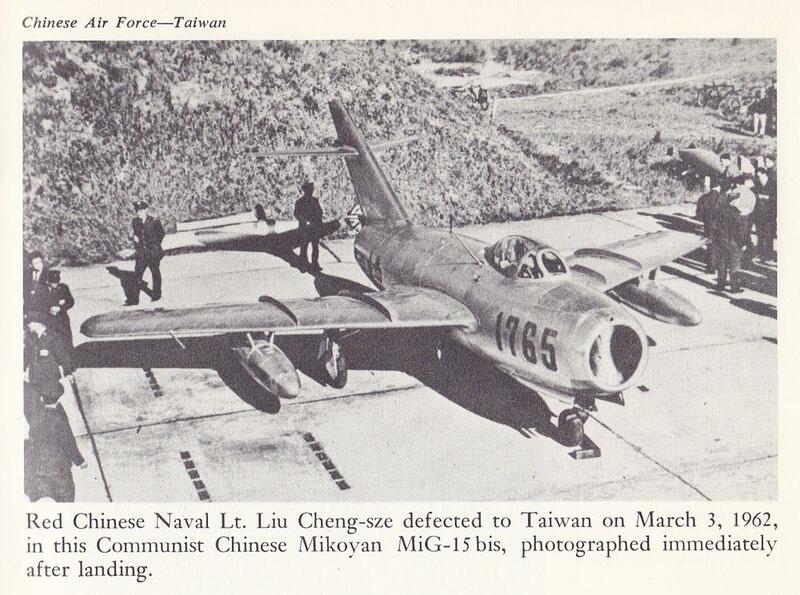 I think there's a Chinese-made MiG-15bis that exists for tier 10. 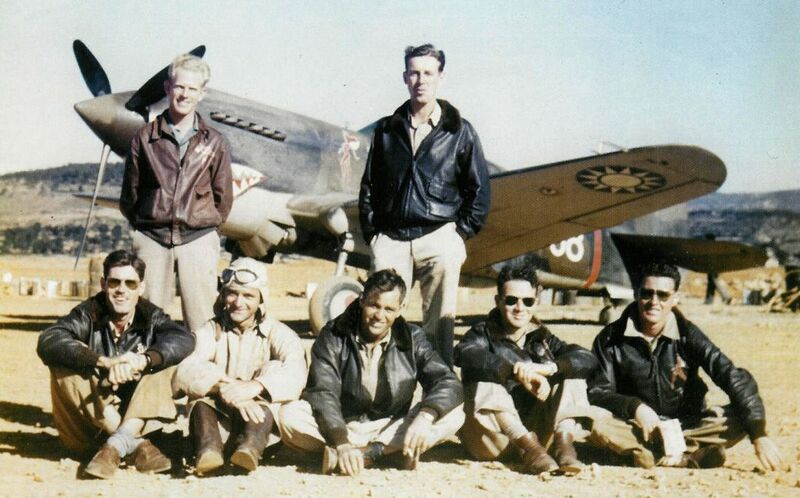 -- while demonstrating the aircraft, American pilot Robert Short engaged 3 Japanese fighters and shot 1 down. 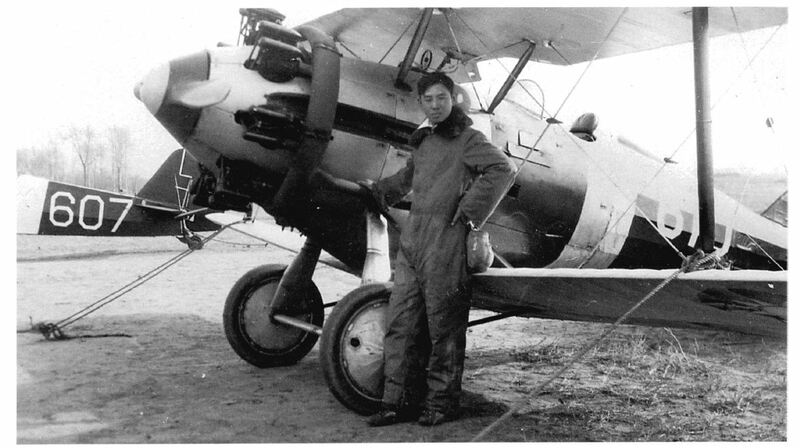 He has been memorialized as the first American pilot to be killed while protecting China's airspace. 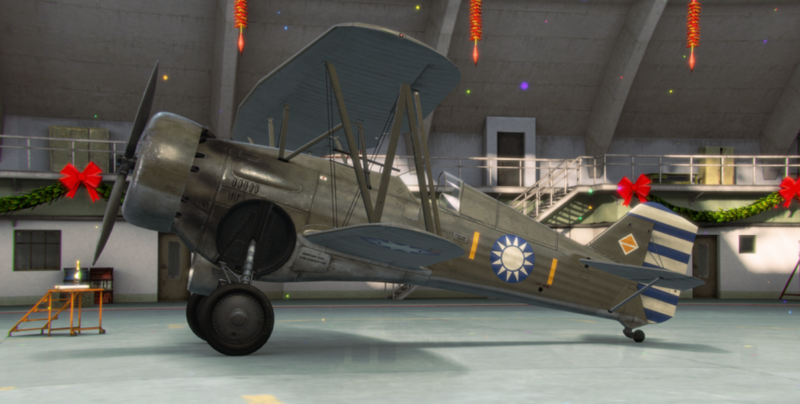 Aircraft marked with an asterisk (*) are "historically significant" to the communist story; their inclusion might help to navigate censorship if the game is introduced in China. 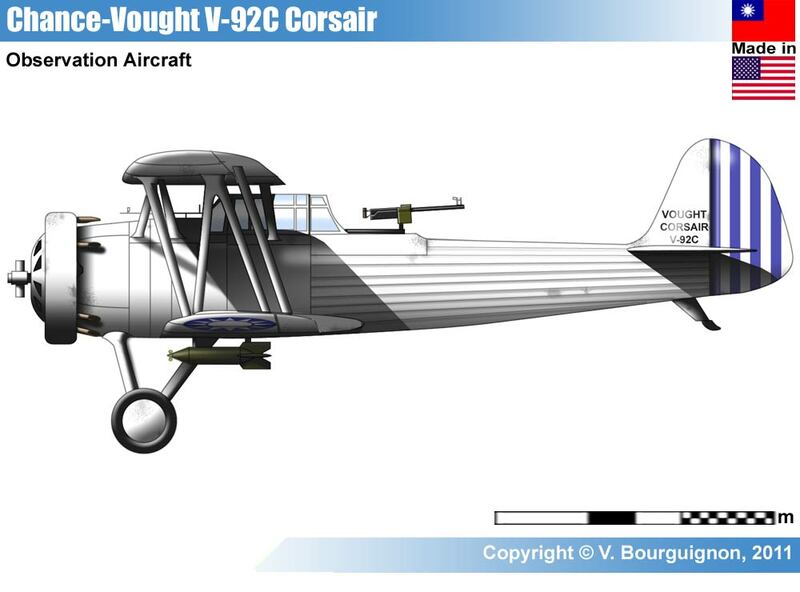 *not to be dismissed simply because it equipped bombs; the P-12 in game was to carry up to 244kg of bombs but they have been omitted. 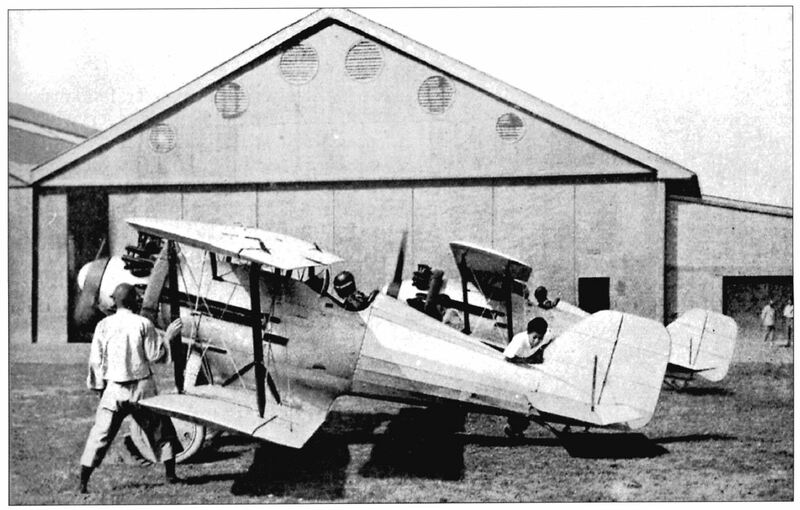 -- the first Nationalist aircraft to be captured by the communists; repainted and named "Marx"
-- the 2nd Nationalist aircraft to be captured by communists; repainted and named "Lenin"
-- Lennart Andersson's claim is in agreement with the production chronology identified by Robert Mikesh in Japanese Aircraft 1910-1941 (Japanese production of the Type 92-2 ended in July 1934, replaced by the Kawasaki Ki-10) but it is a curious transaction because it occurred between the Shanghai Incident (January-March 1932) and the start of the war with Japan (1937) (Mikesh, 214-215). 7 Hsin Fu-hsing 1** Wright R-975-E3 Whirlwind 450hp 288 km/h 2x7.62 (W), 1x7.62 flexible (pilot), 1x7.62 rear "bomb rack"
8 Hsin Fu-hsing 3 (AP-2) IV Wright SR-1820-F53 Cyclone 785hp* 295 km/h "single gun"
**one of these is known as the AP-1, but the text does not make it clear which one; "Hsin" = "new"
1931 -- Mitsubishi Type 92 -- 2-seat recon -- 221 km/h -- "2 purchased 1934, a few more 1935"
1925 -- Armstrong Whitworth Atlas II -- 2-seat co-op -- >228 km/h -- same engine as Armstrong Whitworth A.W. 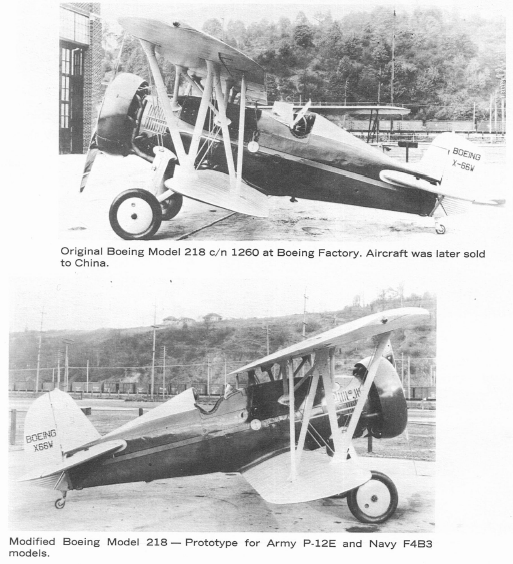 16 (Panther II engine) -- "15 built for Kwangsi Air Force; later incorporated by Chinese Nationalist Air Force in 1937"
"1 sent to China demonstration March 17 1930; assembled for test flight June 12, to be compared to Dewoitine D27 and Letov S131 October 5; captured by Japanese forces September 19 1930; used by Japan until 1932 despite protestations by Czech government." Edited by J311yfish, 03 November 2016 - 05:52 PM. -- the Shvetsov M-62 used by the I-153 variant is currently in-game for the Tier IV I-16 (late mod). I-153 is also made faster due to retractable landing gear. 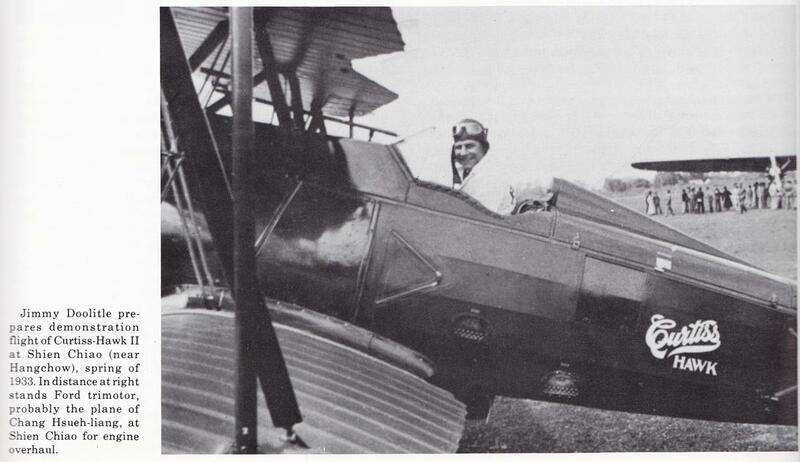 -- "The crew sat in two widely-separated cockpits. 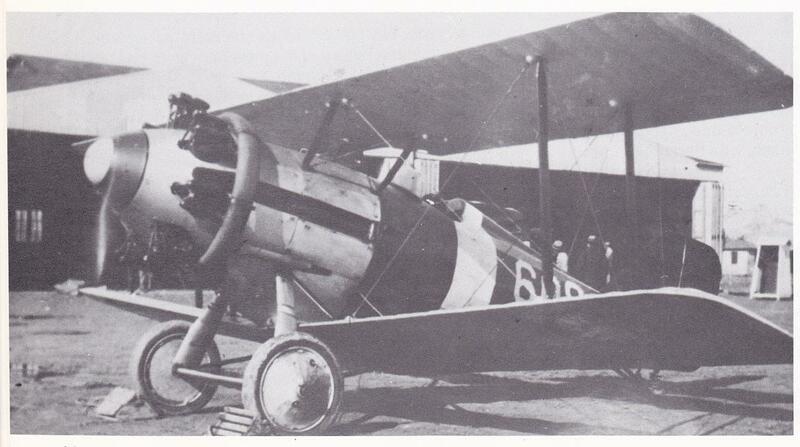 The pilot controlled four .30-calibre machine-guns mounted in the undercarriage fairings where their rate of fire would not be slowed by synchronization gear. 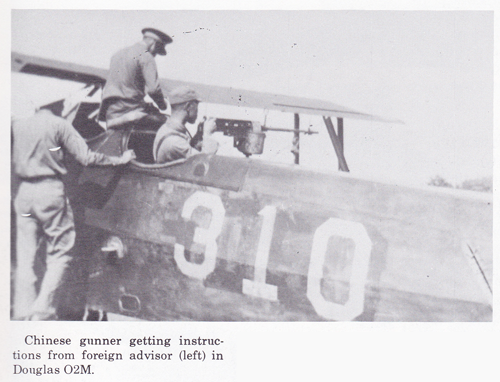 The rear cockpit was fitted with a single .30-calibre flexible gun. 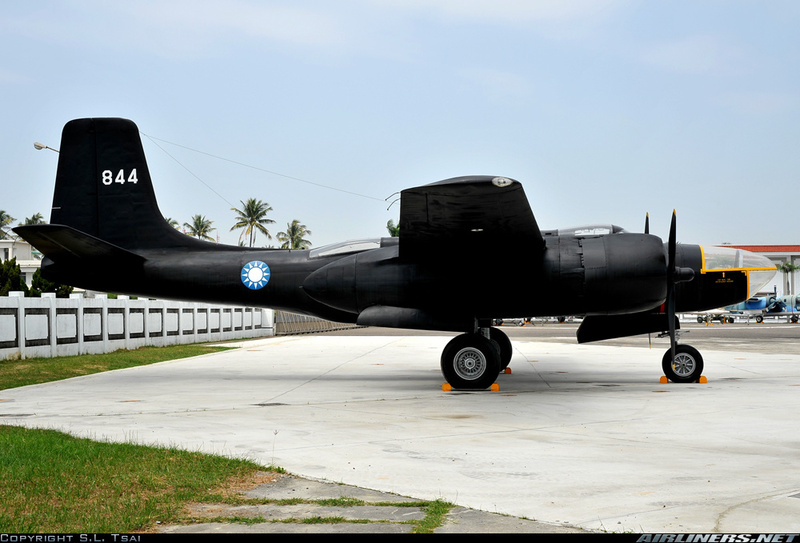 Racks beneath the wings could carry up to 400 lb (181 kg) of bombs or chemical tanks. 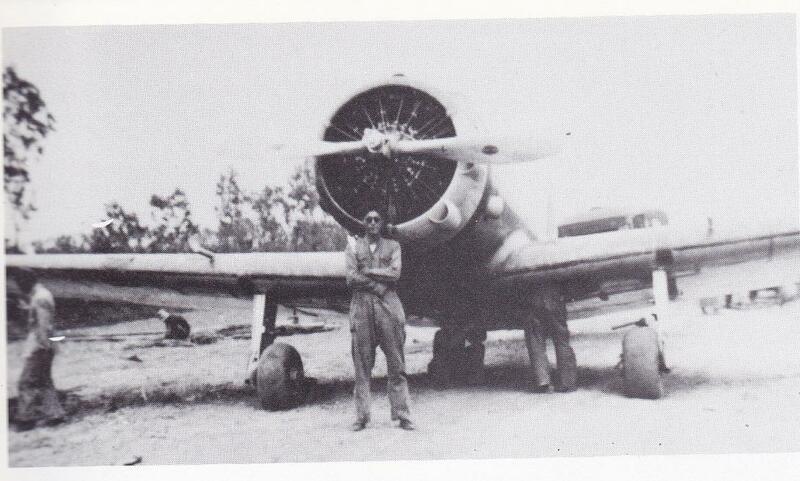 Tier II​ -- Kawasaki Ki-10 -- "Perry"
-- "With the appearance of the Ki-10 the classic biplane fighter design reached its peak in Japan and the aircraft marked the end of an era. 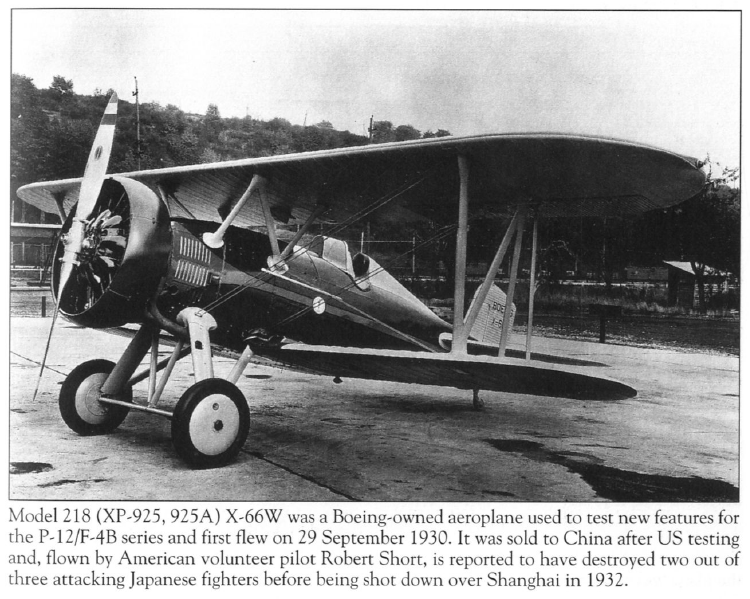 However, its superior maneuverability and supreme dog-fight agility were to influence the thinking of Japanese fighter pilots who, for many years after the introduction of the monoplane fighter, kept insisting that these aircraft be equally maneuverable." (Francillon, 86). 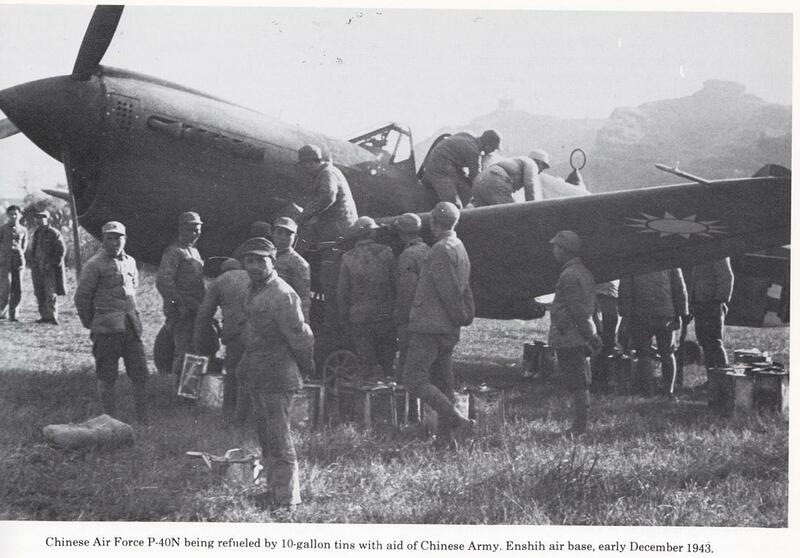 -- "...saw service with units of the Japanese Army in Japan, Formosa, Korea and Manchuko and participated in combat operations in China and Manchuria during the second Sino-Japanese conflict and the Nomonhan incident." (Francillon, 89). Edited by J311yfish, 30 September 2018 - 11:31 PM. 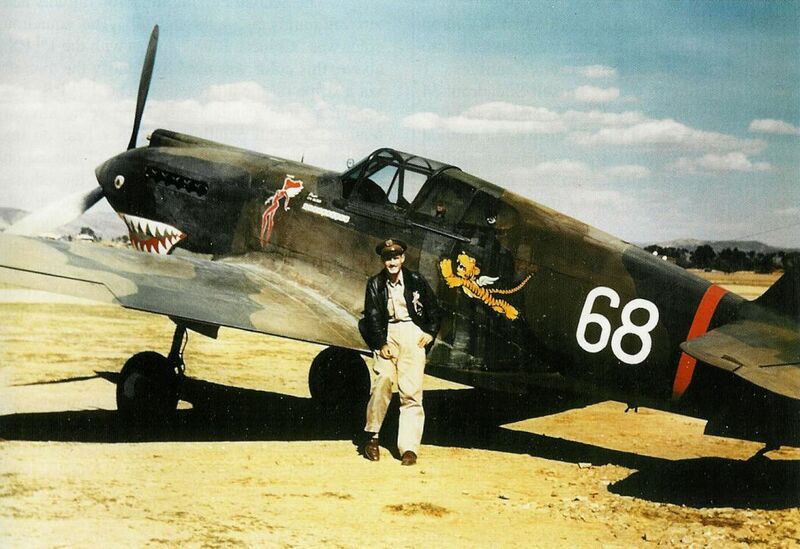 -- Hawk 75H purchased by the Chinese Nationalist government, then given by Madame Chiang Kai-shek to Chennault (leader of the Flying Tigers) for personal use. 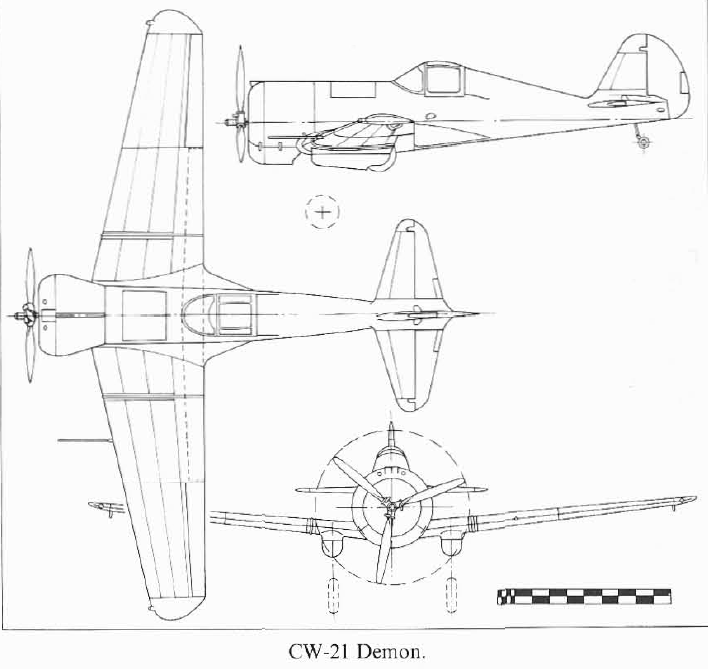 "Following the failure of Hawk 75 production, the CAMCO factory planned to organize assembly of the export version of the Curtiss-Wright CW-21 Demon, light fighter. Three aircraft and 32 sets of components were ordered from the USA. 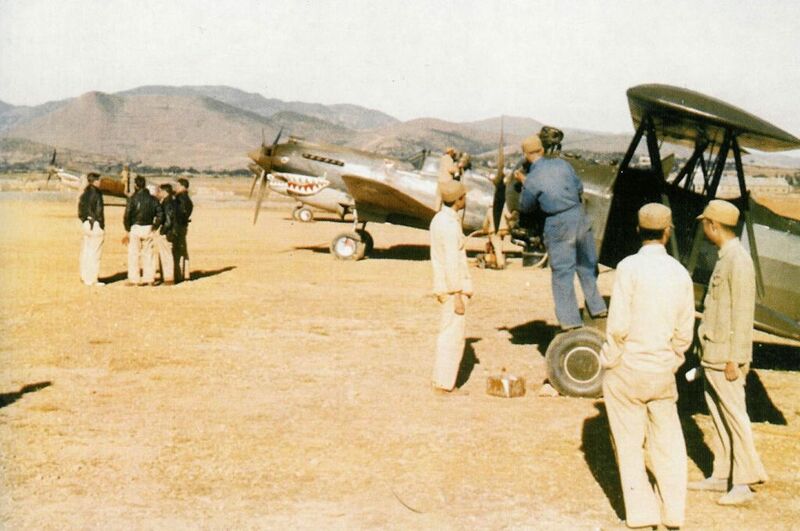 The factory at Loiwing worked until April 1942, when on account of Japanese attacks it had to be evacuated to Kunming, while its American personnel set up shop in India. 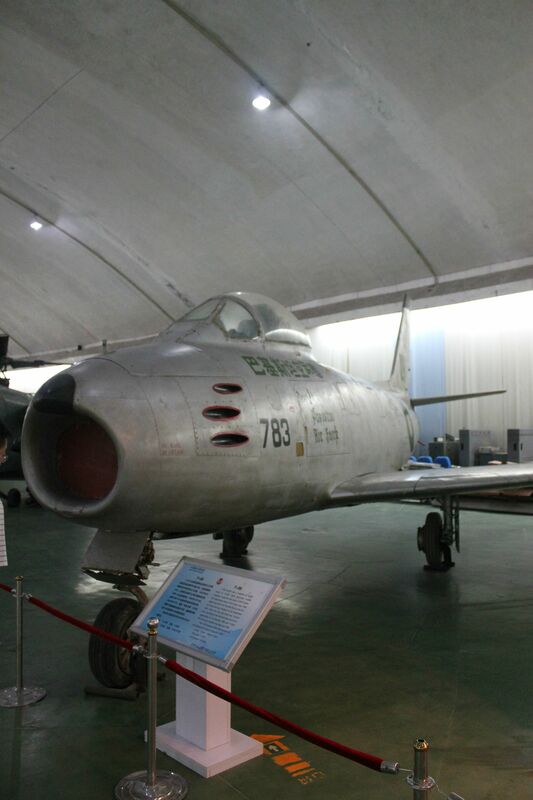 From 1943 to 1946 the aircraft factory, which was dispersed in the ravines neighboring Kunming, assembled an experimental series of nine fighter monoplanes, probably from components of the Hawk 75M and 75A-5, and CW-21. To a degree they were similar to the American prototypes and their further fate is unknown. In western sources the first example figures under the strange designation XP-0." 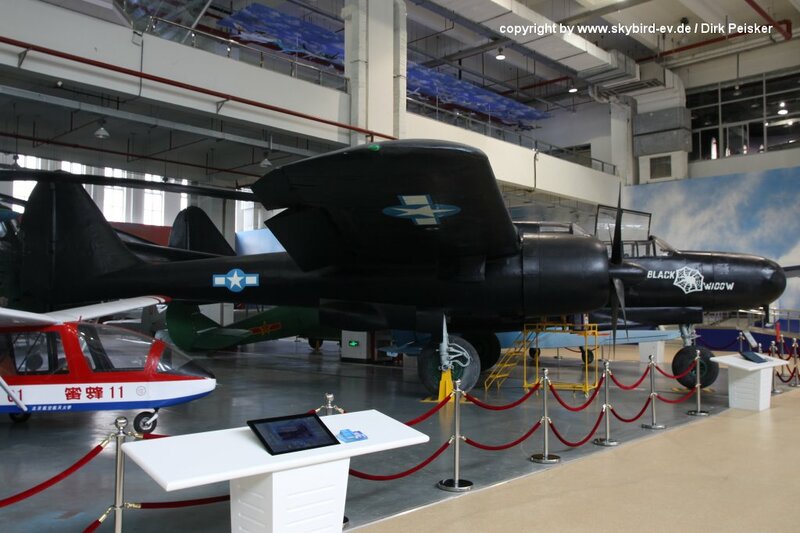 -- therefore it is reasonable to expect that I-16's available to China will be very similar, but potentially faster at Tier III due to the Hawk III engine mod (Zhong 28A) and M-62 if permitted. 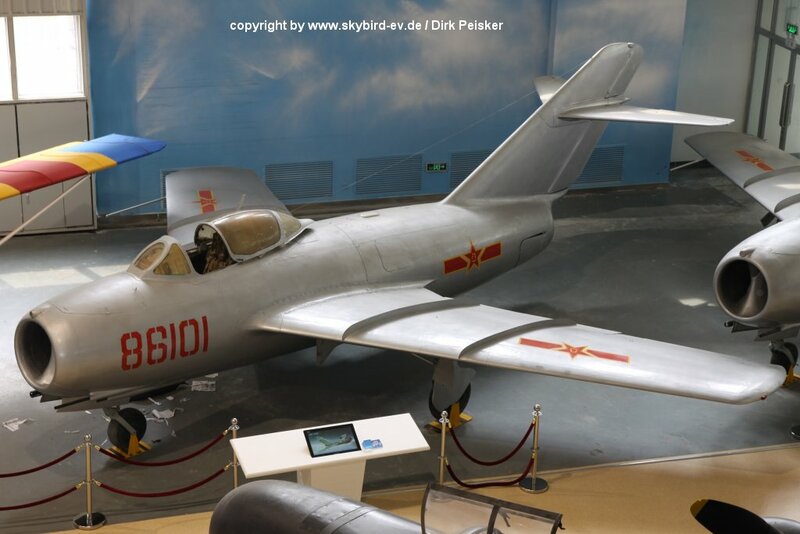 -- The V-11-GB variant was not used in China, but was studied by the Soviets as a basis for the armored BSh-1 development, arriving eventually at Ilyushin IL-2. 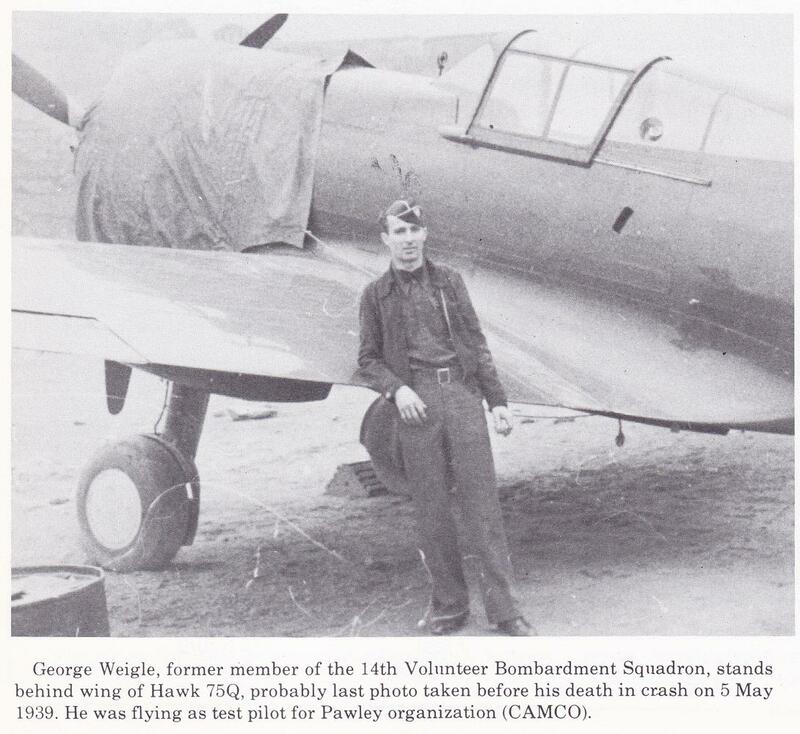 -- "The V11-GB attack-bomber had a third crew member in the lower aft fuselage, who acted as a bomb-aimer/camera operator and, in a prone rearward-facing position, as a second gunner with a retractable 7.62mm gun. 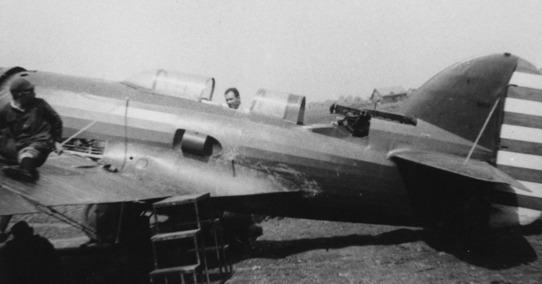 Four more 7.62mm guns were wing-mounted. Four were acquired by the Soviet Union along with a license to manufacture the type. 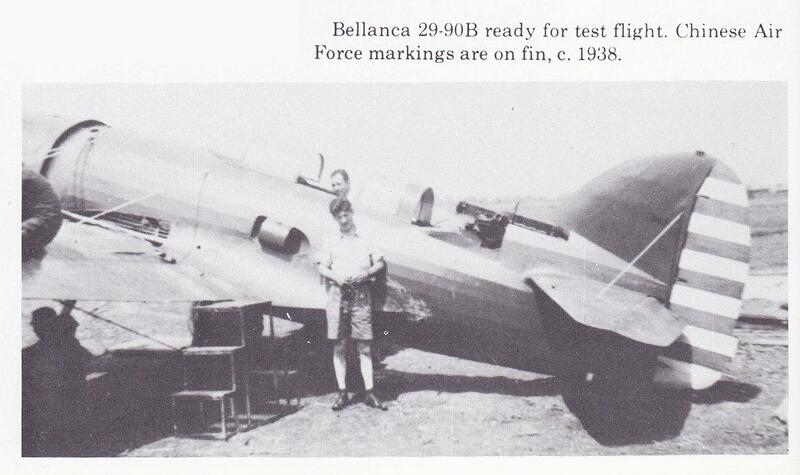 The first was flown on January 31 1937 [and again February 26 1937] ... both with -G2 engines. 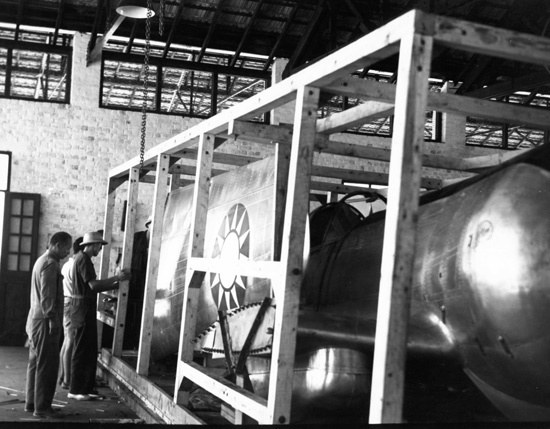 The other two were delivered engineless and the first was dismantled for parts. 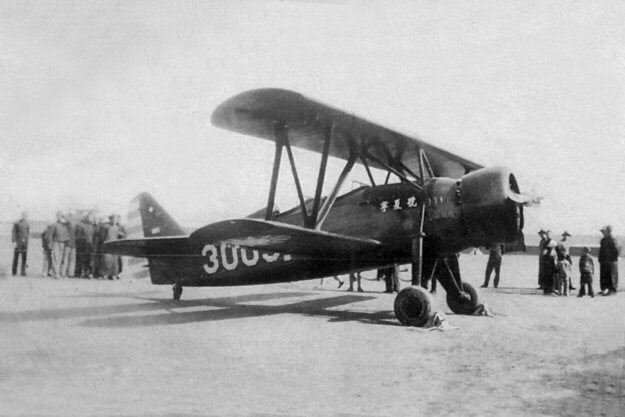 At least thirty-one were built (some reports suggest thirty-five) as the BSh-1 at the Moscow Menzhinskii factory up to December 1938 with a M-62 920hp (license-built Cyclone). With armor plate the Bronirovanny Shturmovik-1 (armored attacker 1) had a reduced performance and was rejected by VVS. 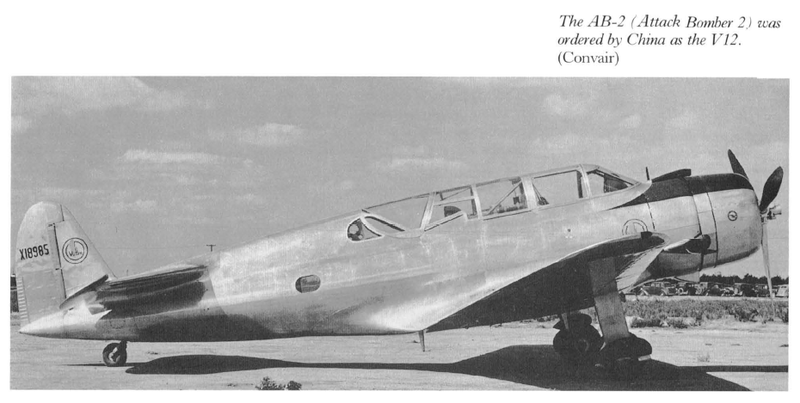 -- "As compared to its forerunner [Ki-30], the new aircraft, designated Ki-51, was to be smaller, and emphasis was placed on maneuverability, protection, and ability to operate from short fields close to front lines." (Francillon, 178). 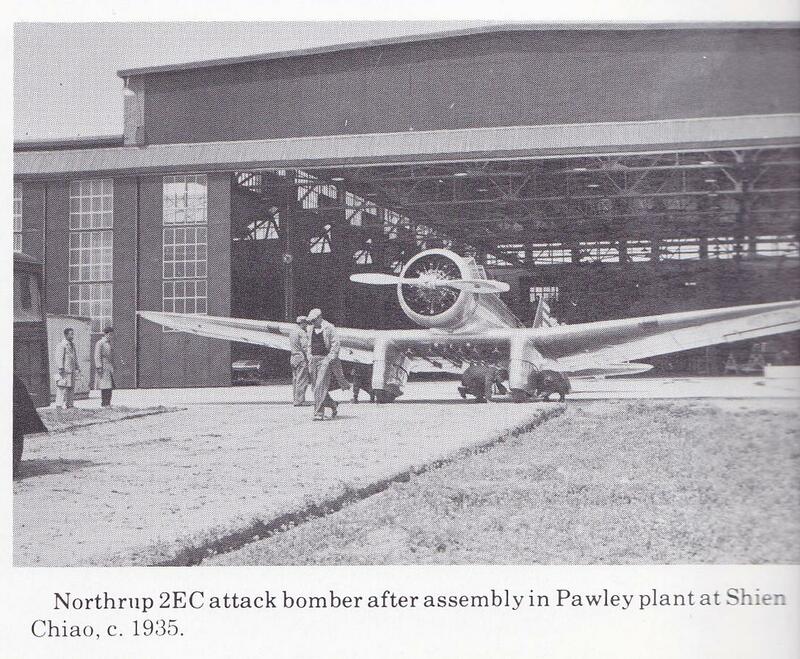 -- No evidence to indicate that the Northrop A-17 was ever there. Edited by J311yfish, 30 September 2018 - 11:29 PM. 660 km/h @ 10360m est. 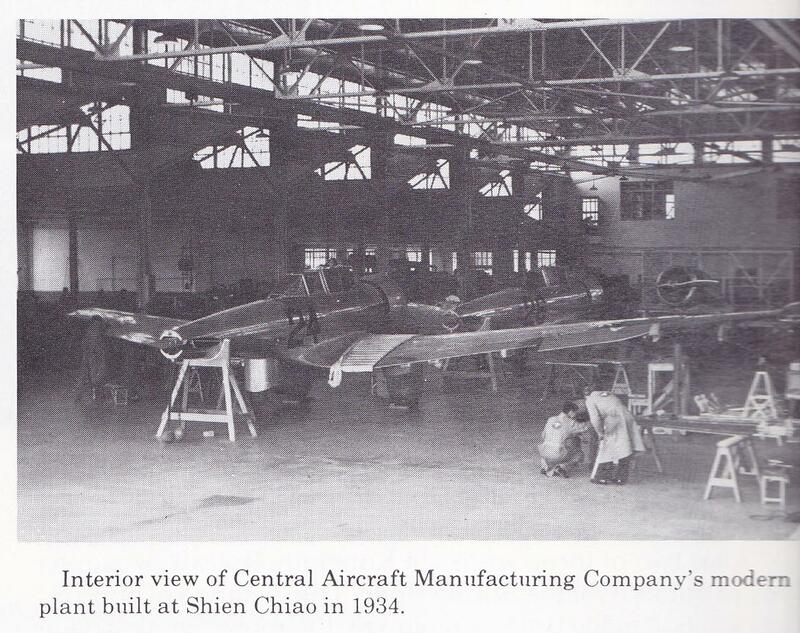 -- "The perfect platform for a 'dogfighting' air force, the Ki-43-Ic was arguably the most maneuverable monoplane fighter of World War II." (Bueschel, 19). -- "Allied pilots soon learned that past passes at a Hayabusa, with a complete avoidance of close-quarters combat, gave their heavier aircraft an advantage." (Bueschel, 8). -- for Japanese version details see here. Edited by J311yfish, 03 November 2016 - 05:59 PM. -- the engines highlighted above are those that are currently in game for the P-40 found in the American tech tree (which also has a V-1710-85 1200hp); therefore the P-40's in the Chinese theater have potentially greater capability with the V-1710-73 and V-1710-115. -- The V-1710-33 is also found in the Tomahawk IIB premium, and is comparable to the Soviet P-40 premium, which uses M-105-PA 1100hp engine for 547 km/h. -- *captured variants identified by Bueschel; details by Bueschel and Francillon here. 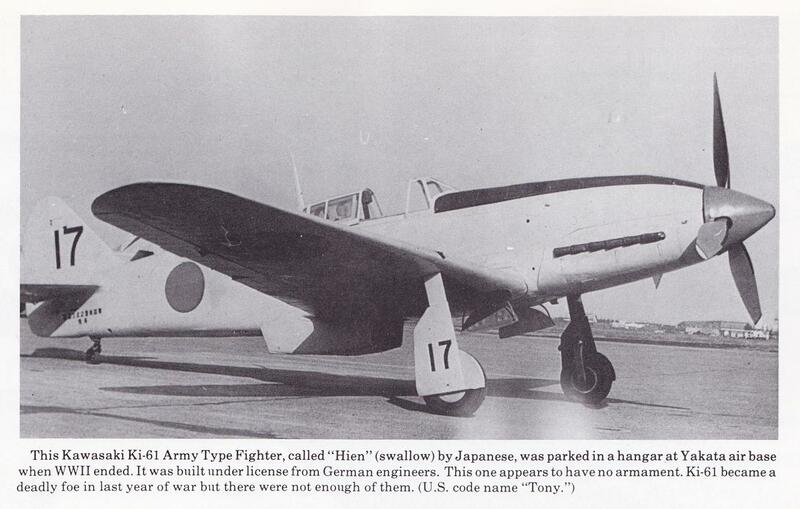 -- Rosholt claims that an unarmed Ki-61 was captured after Japan surrendered; no speculation is made about its potential armament or use. -- for Japanese development see here. Edited by J311yfish, 03 November 2016 - 06:02 PM. 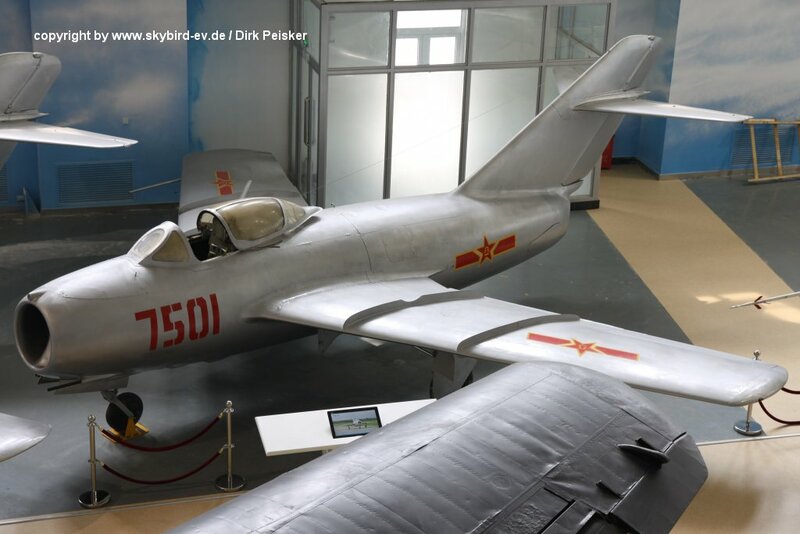 *According to Bueschel, the captured Ki-44 above is a "Type 2" and was used by the Communists against the Nationalists early in the civil war. 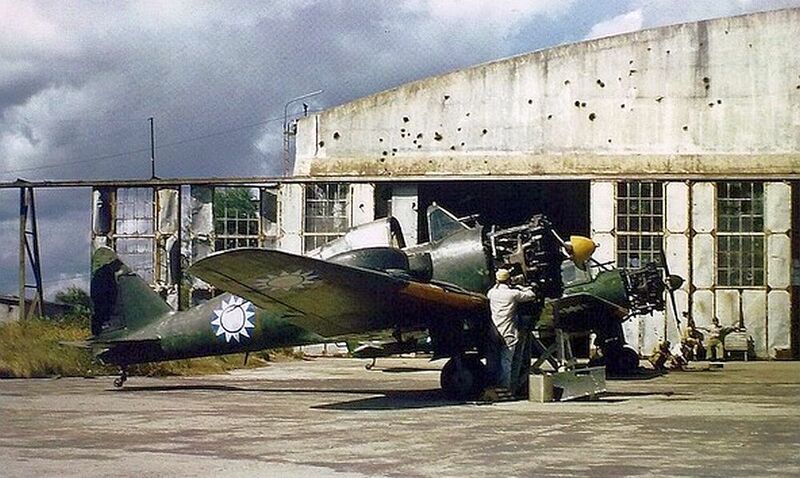 -- for Japanese development see here under Ki-61. 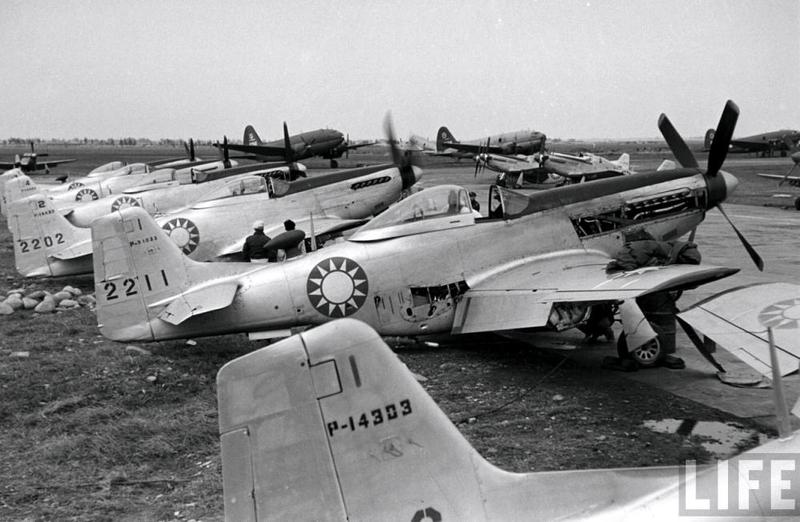 -- Bueschel claims that whole squadrons of Nationalist P-51D's were captured by the Communists during the summer of 1949, and that they were the standard PLAAF fighter in the closing months of the Chinese civil war. 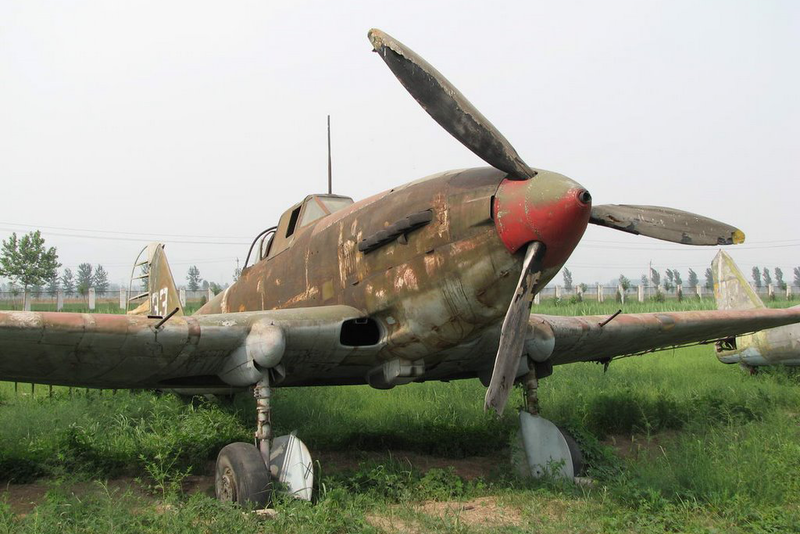 -- "P" designation = "Pushyechnyi" meaning "cannon armament"
-- According to Bueschel, the Ki-84 Type 4 was one of the two types of aircraft forming the backbone of the early Red Chinese fighter units (the other being captured P-51D's). 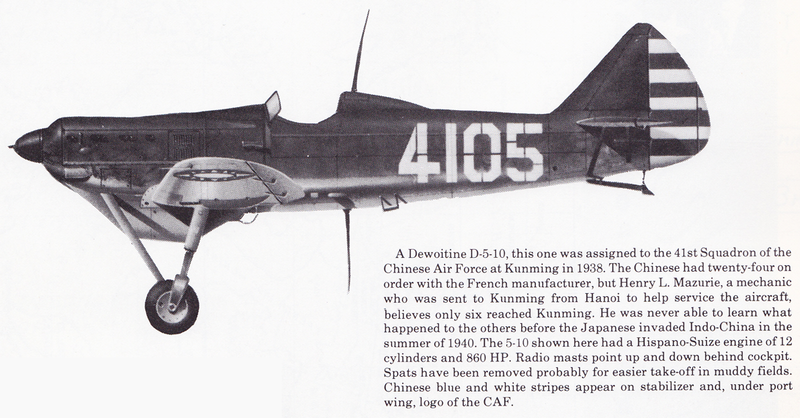 -- for Japanese development of the Ki-84 see here. Edited by J311yfish, 03 November 2016 - 06:09 PM. ___ km/h @ ____m est. 965 km/h @ 3048m est. Edited by J311yfish, 03 November 2016 - 06:14 PM. Somehow I don't find this interesting at all. I'm seeing an awful lot of copypaste planes. I never approved of the Chinese Chi Ha, so when the Japanese version came out I was really turned off because the tank already exists. Well I'm honestly disappointed but what the heck, it has always been about the money. As long as they get the markings right then I'm fine with it. 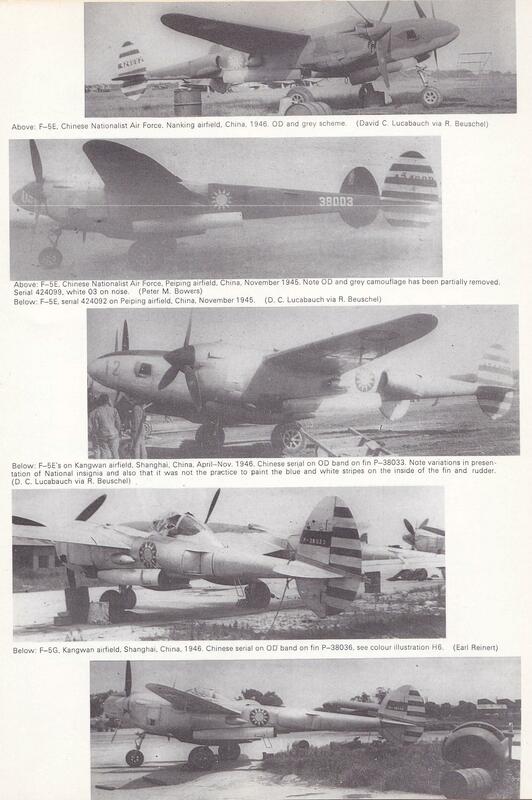 Aircraft like the P-51 officially served with the ROC, whereas the PLAAF merely captured them and as such shouldn't count. I would've said the same for the M5A1 Stuart in WoT. Edited by Wolcott, 14 April 2014 - 03:22 AM. 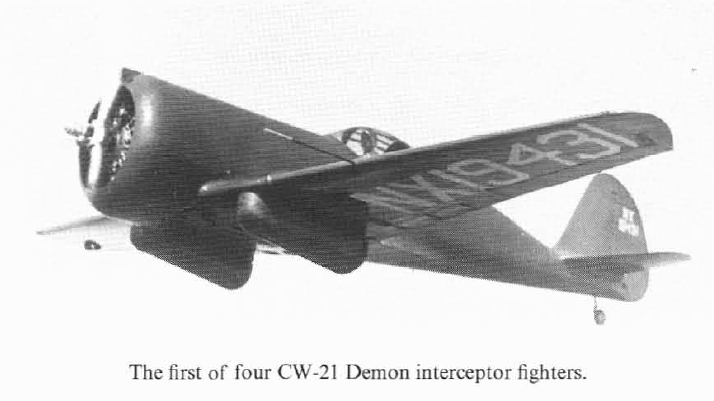 I wonder how the Tomahawk is able to have superior firepower in comparison to the fully upgraded P-40 from the US tree. In any case good work! Good work! I'd like to see a new Nation, including Italy and France as well. -- The project is essentially done; Tier 1 variable still needs to be considered closely, that will be done soon. 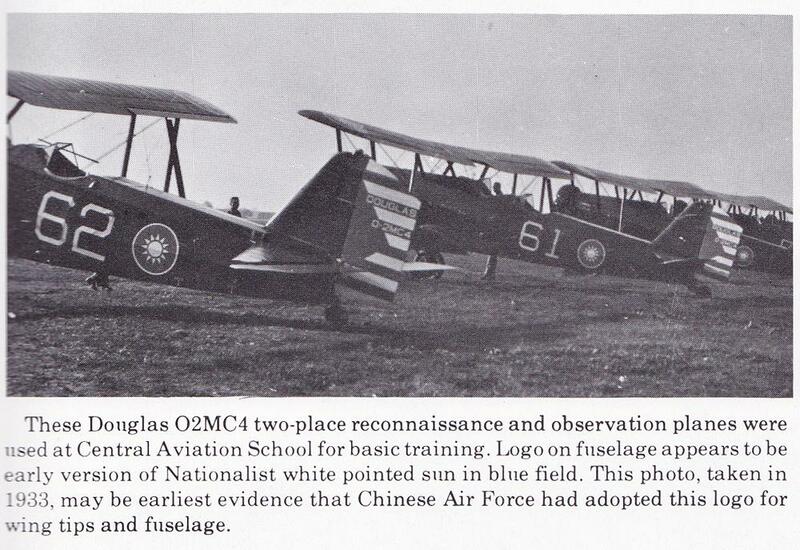 -- technological progression from ROCAF to PLAAF is not possible, so it is instead a political transition via aircraft of similar roles known to have served both factions. More on that later. --- 2) very difficult to know which variants were actually captured and used; a playable progression would likely have to rely on very detailed research in Chinese, or reasonable fiction, and I'm not going there. Edited by J311yfish, 25 April 2014 - 03:09 PM.